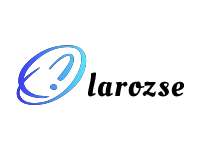 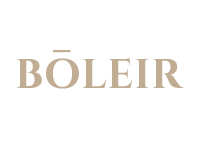 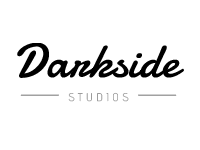 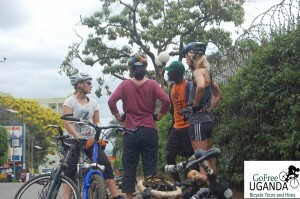 We are a grass root social enterprise initiative founded by Akuwa Derick a project manager of Flock of Birds Dutch Founded Social Enterprise Organization and a cycling enthusiast with great passion for Sports, biking adventure and exploration. 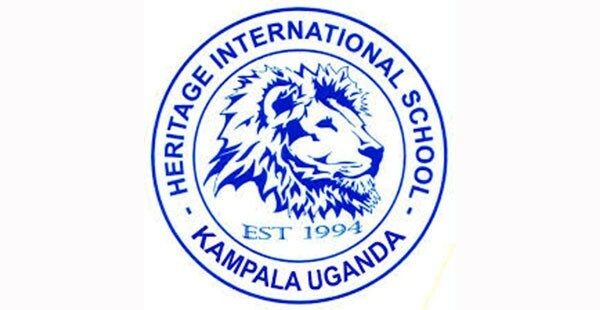 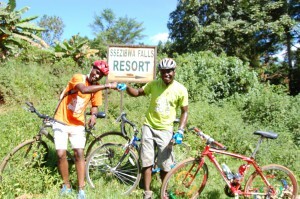 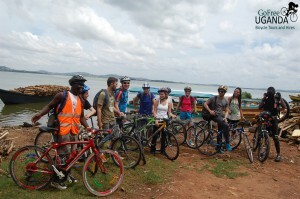 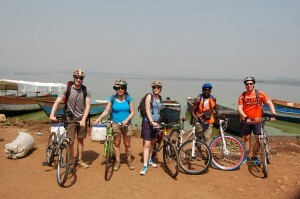 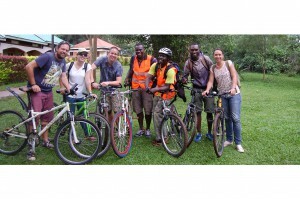 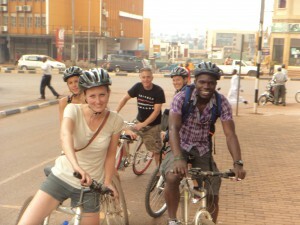 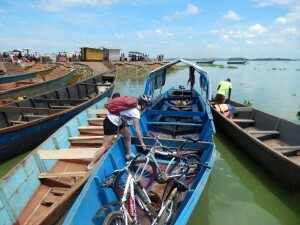 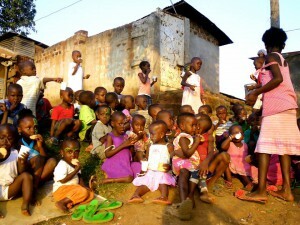 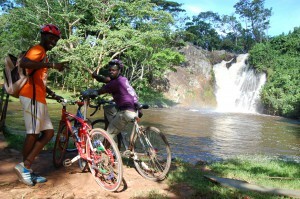 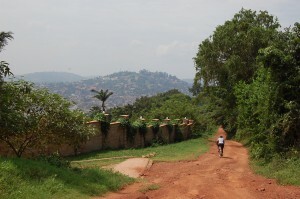 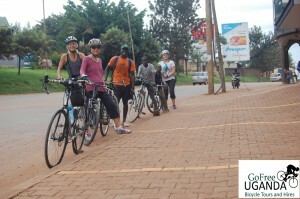 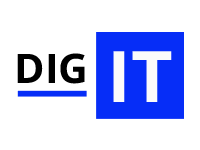 The initiative was founded and started conducting activities in 2014 with a commitment of offering the best and most adventurous bicycle tours and related services in Uganda with a major focus on creating employment opportunities for the local youth in Uganda through conducting various cycling related services. 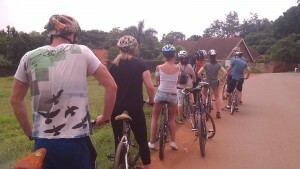 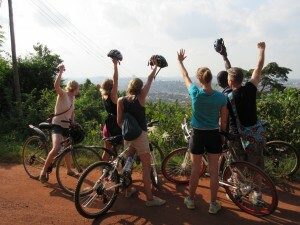 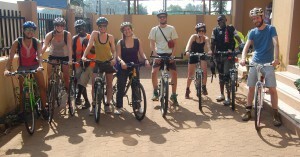 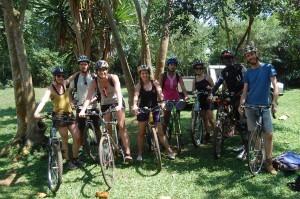 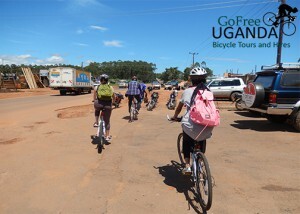 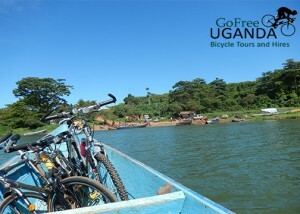 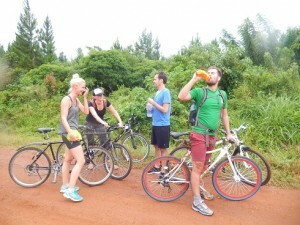 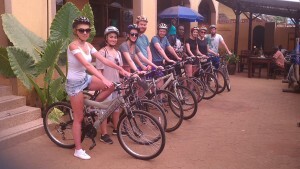 We offer a variety of bicycle tour packages and we try to fit in as many unique experiences as we possibly can into each Bicycle tour and service so as to provide you with the best memorable and joyous cycling experience while in Uganda, while keeping the price affordable and empowering people through providing employment opportunities to the locals with whom we work and collaborate with to make the tours and services such a great experience for our clients and supporters. 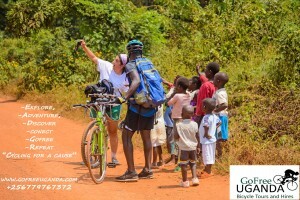 We aim to offer the best cycling experience in Uganda and show you the real cycling adventure be it in the city or countryside.